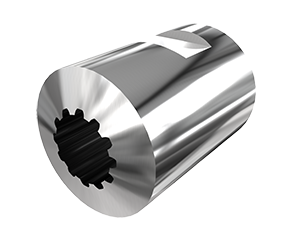 Polygon Solutions offers a wide variety of standard and custom external rotary broach tools. We design, manufacture and distribute quality external rotary broach tools in-house at our factory in Fort Myers, Florida so you can be confident that you are ordering factory direct. We have over 62 years of experience in the manufacturing industry and Polygons’ external rotary broach tools are guaranteed to be accurate. Our external broaches are precision made with a target tolerance of +0/-.0005. For a quote please call 239-628-4800.